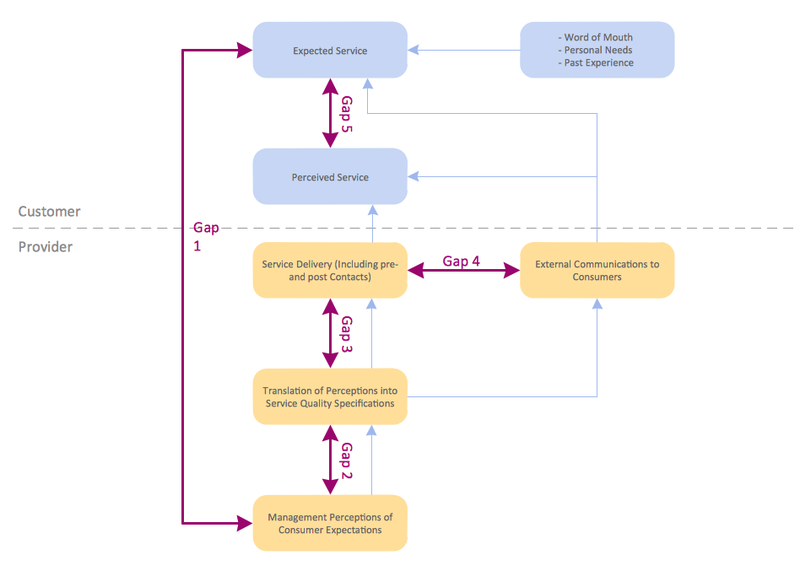 “A block diagram is a diagram of a system in which the principal parts or functions are represented by blocks connected by lines that show the relationships of the blocks. 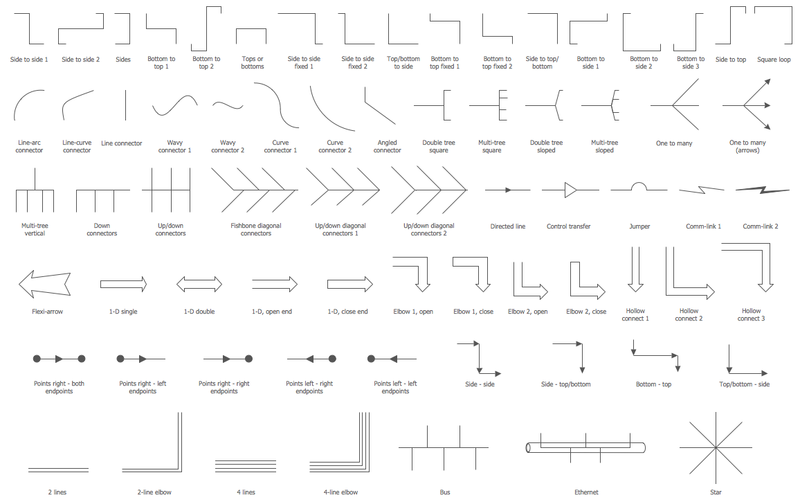 They are heavily used in engineering in hardware design, electronic design, software design, and process flow diagrams. 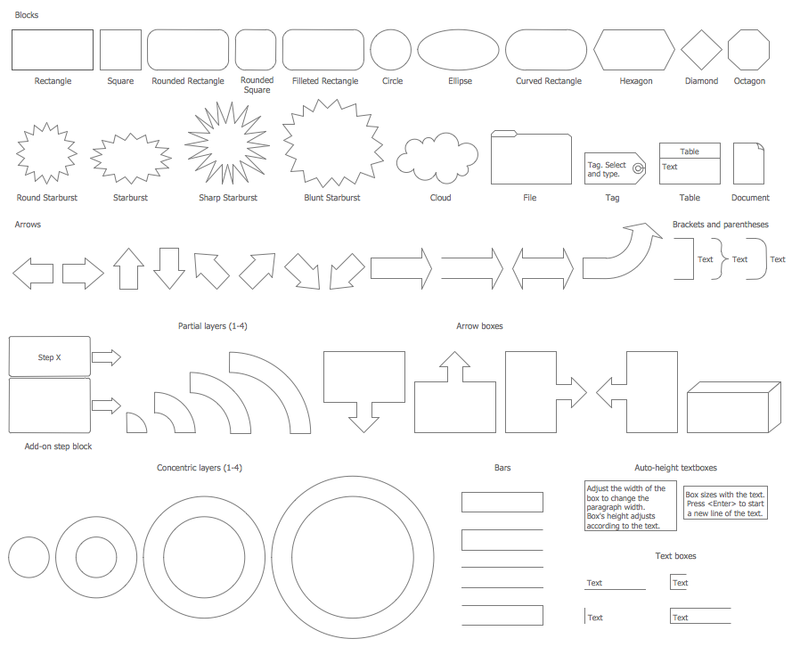 ConceptDraw DIAGRAM diagramming and vector drawing software extended with Block Diagrams Solution from the "Diagrams" Area is a powerful Block Diagram Creator. 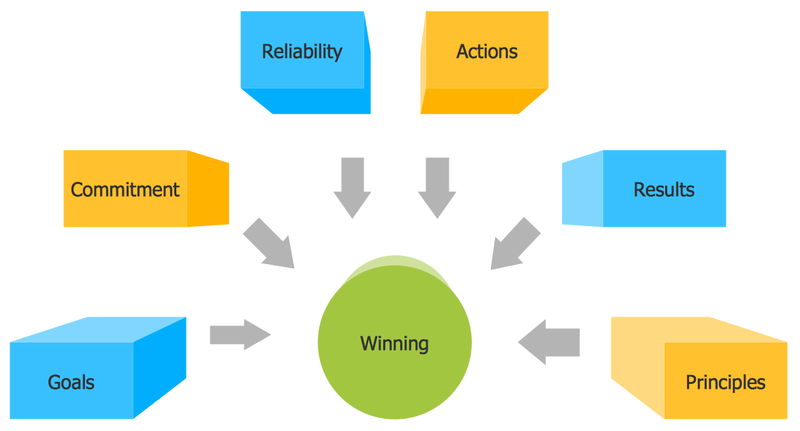 What you need to design professional looking Block Diagram? 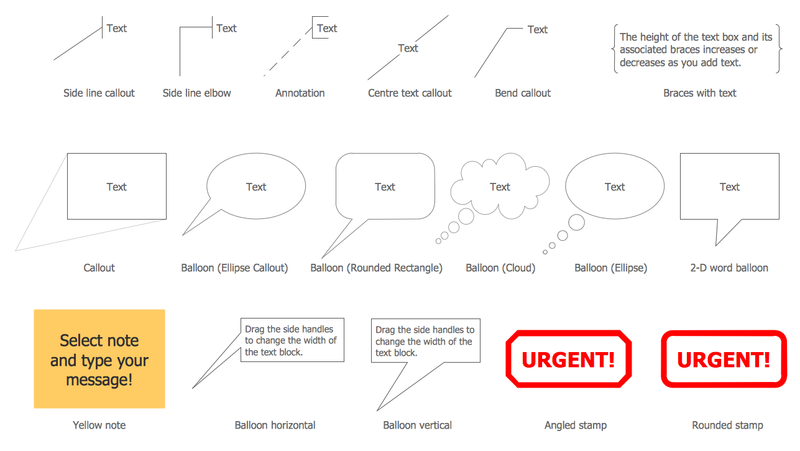 ConceptDraw DIAGRAM offers you the new view on the process of diagrams creating. Now you don't need design from the blank sheet - you can use the ready template and fill it, or even the predesigned sample and change it for you needs. 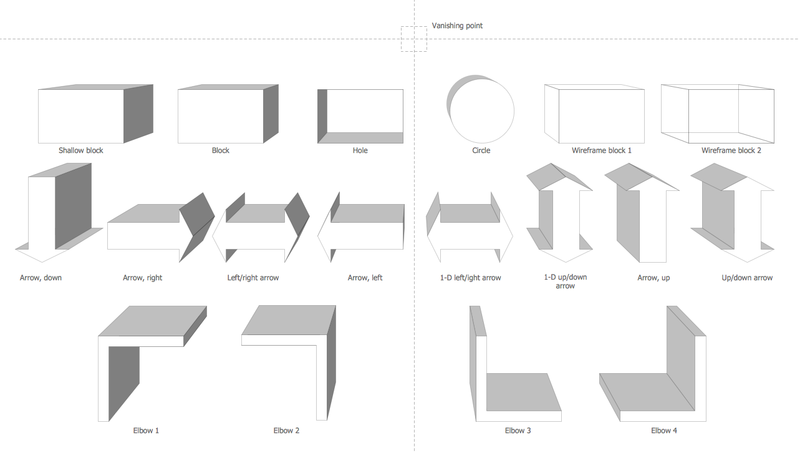 Block Diagrams Solution offers you a variety of templates and samples which are available from ConceptDraw STORE, and also 5 libraries with a lot of ready-to-use vector objects. 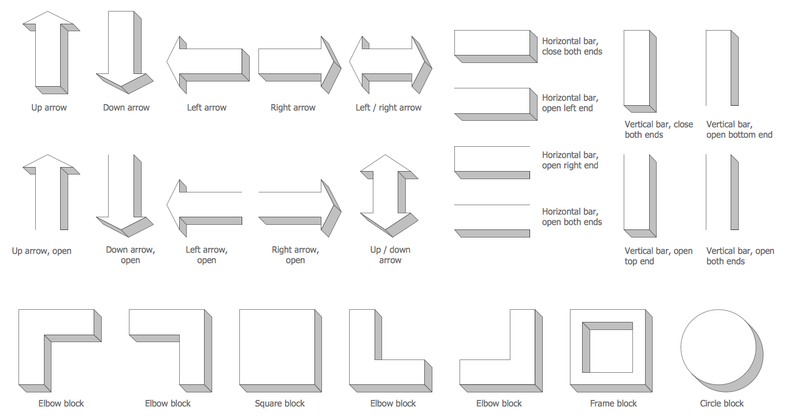 The predesigned objects from the libraries of Block Diagrams Solution let you the perfect possibility to design your Block Diagrams in minutes!